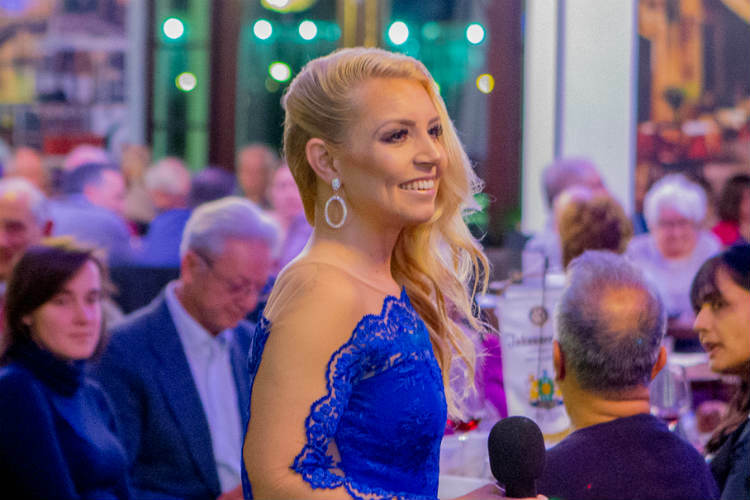 Anthem & Concert soprano Emily delights her audiences with her spellbinding performance and is the sporting industry’s first choice national anthem singer with 20 performances at Wembley Stadium in the last 2 years. In 2017 Emily opened the grid for the Formula 1 Rolex British Grand Prix at Silverstone Circuit, which was live broadcasted to 400 million people worldwide. Later that year Emily performed the Italian National Anthem for Ferrari’s 70th anniversary Race Weekend, FIA World Endurance Championships and the UK first leg of the Le Mans racing series. Also performing twice for the Women’s FA Cup Final, the Vitality International Quad Series Women’s Netball and performed the national anthem for the FA WSL Women’s Continental Cup Final. 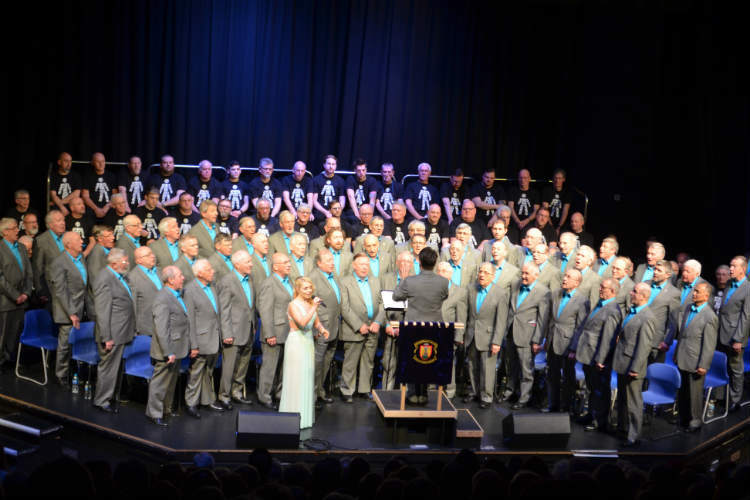 This incredible Anthem & Concert soprano singer performed the Welsh, Scottish and English anthems for the Predictor Bet Ice Hockey Championships and supported Northampton Male Voice Choir at their concert in aid of Pancreas Cancer. 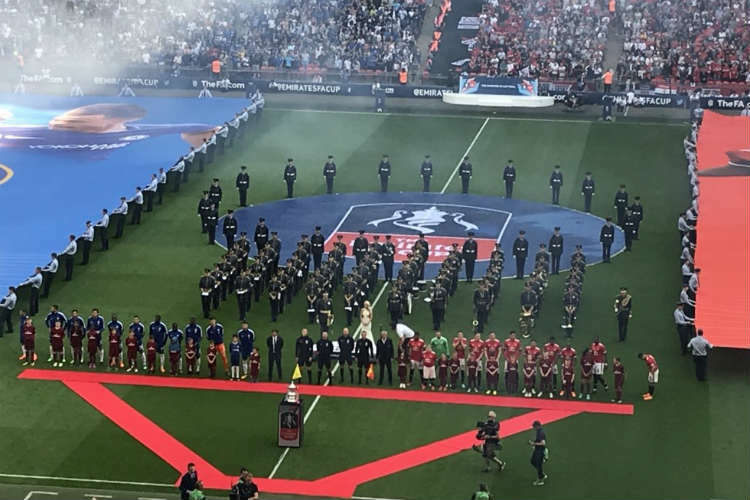 A highlight for the soprano singer was being the matchday anthem vocalist for the second year running on behalf of the Football Association for the prestigious Emirates FA Cup Final, at Wembley Stadium with a live broadcast on BBC1 & Radio Five Live to 90 million people. Emily is currently performing as a guest artiste with Russell Watson in his Canzoni d’Amore autumn tour & released a Christmas CD. Emily was also broadcasted live at the KCOM Stadium and Elland Road leading the England & New Zealand anthems for the 2018 Rugby League International Series. Emily performed at the prestigious Grand Prix Ball at the Hurlingham Club, followed by a concert & recital at the Hartwell House Country Hotel, also featured as soloist at the Cornerstone Music Summer Concert. Emily performed on stage with international BRIT award-winning Russell Watson in his Phantom of the Opera medley on the opening night of the Telford 50th anniversary celebrations, and at the Yorkshire Wildlife Park to 7000 people. 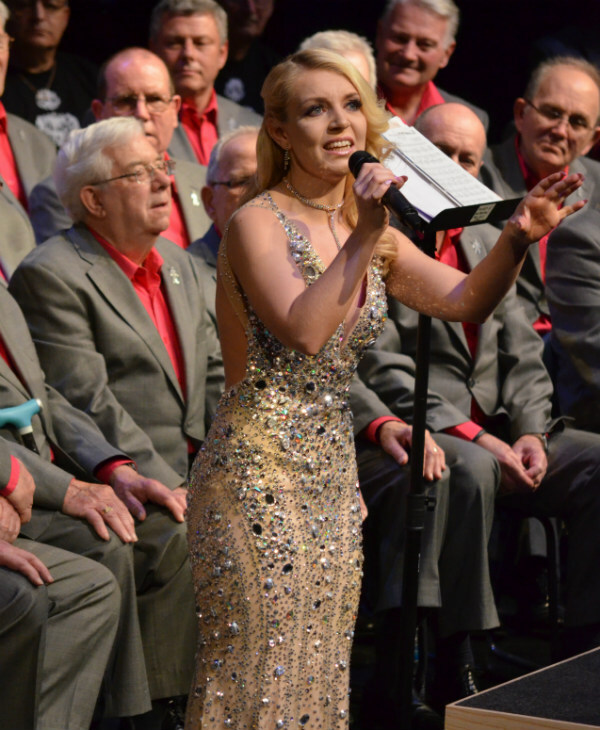 Emily was able to perform with highly acclaimed Thursford Christmas Spectacular from October until Christmas. 2019 started with a return visit to the Vitality Quad Series International Netball at the M&S Arena Liverpool and the Copper Box in January where Anthem & Concert soprano Emily has performed for 6 fixtures representing South Africa. England and Australia, all live TV broadcast and Emily will be re-visiting the EIHL Ice Hockey Championships. She also performed the Italian and England anthems for the Under 20s Six Nations fixture on 8 March, a live broadcast by Sky Sports and for the EFL Checkatrade Trophy in April this year at Wembley Stadium with more dates to be announced. Emily is delighted to be sponsored by international couture house Pia Michi making her the obvious choice for performances at the most glamorous venues. Emily has a wide classical, crossover, Christmas and musical theatre repertoire to perform for corporate, outdoor and gala concert events, including opera dinners and solo concerts. Emily’s act includes numbers from musicals throughout the decades and crossover classics including Nessun Dorma and Con Te Partirò, always leaving her audiences wanting more. ★ UK’s record-holding anthem singer at Wembley Stadium with 20 performances in the last 2 years.